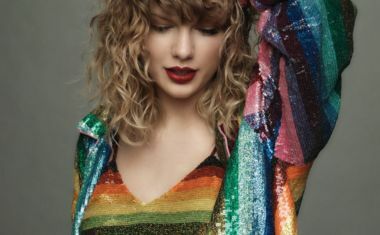 Taylor Swift | auspOp — Australia's first stop for pop music and Taylor Swift! 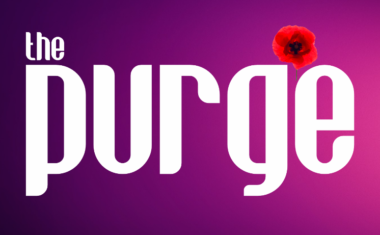 • Welcome to your ANZAC Day serve of The Purge, which we’re kicking off this morning with ‘Babe’, the new single from US country duo Sugarland…. 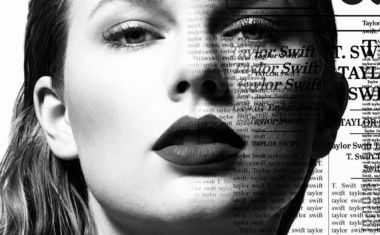 IT’S A DELICATE NEW TAYLOR SWIFT VIDEO! Continue Reading about IT’S A DELICATE NEW TAYLOR SWIFT VIDEO! READY FOR IT…? NEW TAYLOR SWIFT VIDEO? 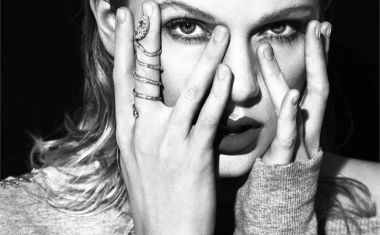 Continue Reading about READY FOR IT…? NEW TAYLOR SWIFT VIDEO?